Our sister-magazine Bimmertoday bring us a video of the new BMW M6 Gran Coupe accelerating without much effort to 300 km/h. The M6 with four-doors and coupe-like roofline goes on sale this Spring with a base price of $113,000, only $3800 more than the M6 Coupe. For those in the U.S., BMW still offers the super powerful M6 with either a six-speed manual transmission or our favorite, the M Dual Clutch transmission. BMW also offers M Carbon Ceramic Brakes for $9,250. Optional 20″ M light alloy wheels Style 343M can be purchased for $1,300. 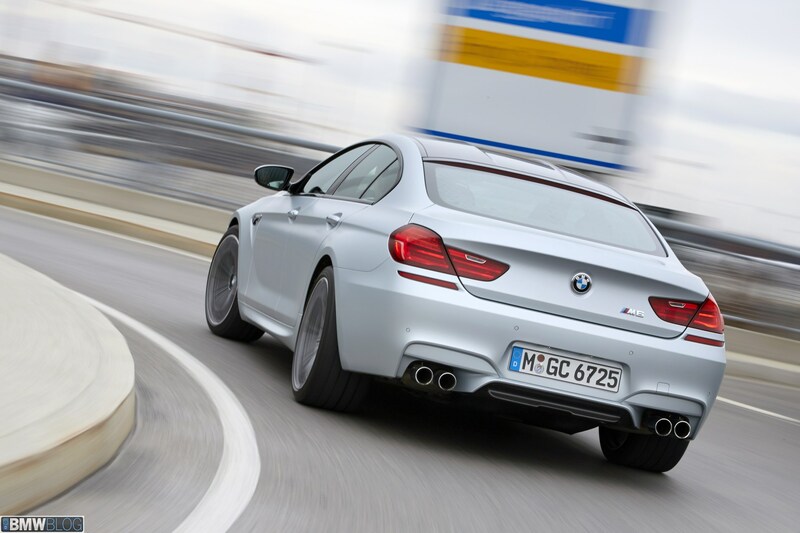 The recommended retail price Germany of the BMW M6 Gran Coupe is 128.800 €, including 19 % VAT. The M6 Gran Coupe uses the same S63Tü high-revving V8 engine with M TwinPower Turbo technology as the M6 Coupe and Convertible. The power unit produces 412 kW/560 hp and 680 Newton metres (502 lb-ft) on tap between 1,500 and 5,750 rpm, while maximum output is developed between 6,000 and 7,000 rpm. The engine revs to a maximum of 7,200 rpm. 0-60mph is achieved in 4.1 seconds with a top speed limited to 155mph. 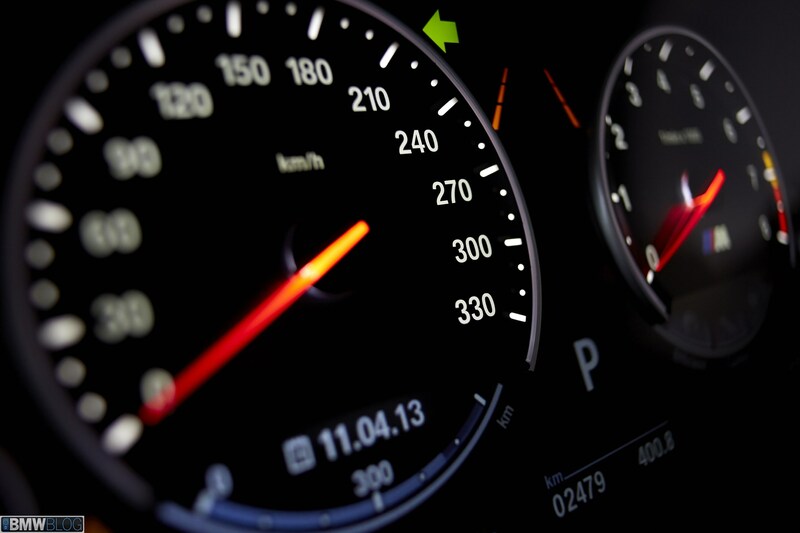 Here is the video showing the top speed being achieved, and stay tuned for an exclusive driving report by BMWBLOG.